Be ready for any eventuality when the zombie outbreak occurs! 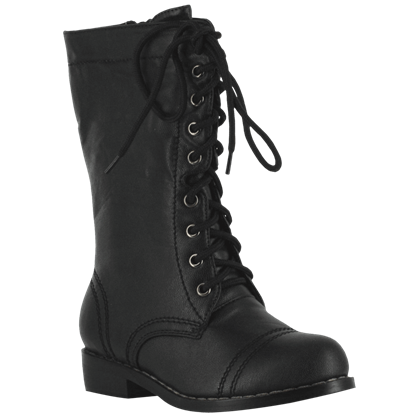 You can be ready to carry out an assault on the walking dead with the aid of these high quality pieces of tactical wear. 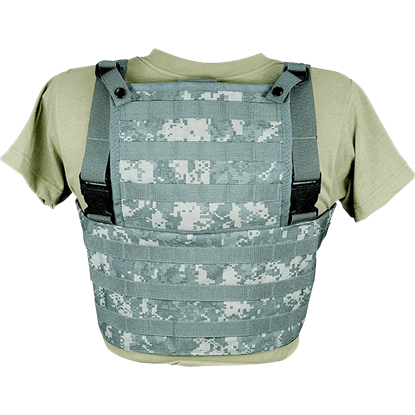 Zombies Playground carries a great variety of tac vests, concealed carry clothing, military vests, zombie vests, assault vests, MOLLE vests, and camouflage vests with the pouches and protection you need to complete your mission. Our conceal and carry jackets and vests are made of durable, lightweight, water resistant material to retain warmth and comfort while disguising the weapons within. 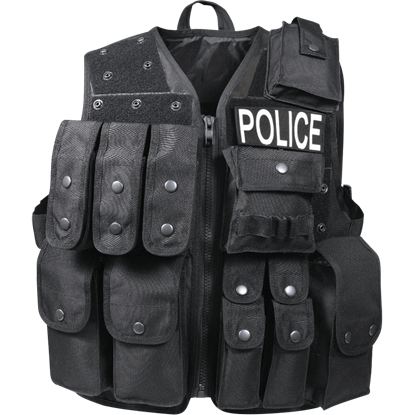 Alternately, our tactical vests feature rugged construction with various D-rings, gun loops, and pouches for items like radios, ammunition, documents, and utility tools. Certain vests are capable of holding hydration bladders and have hidden pockets, as well. 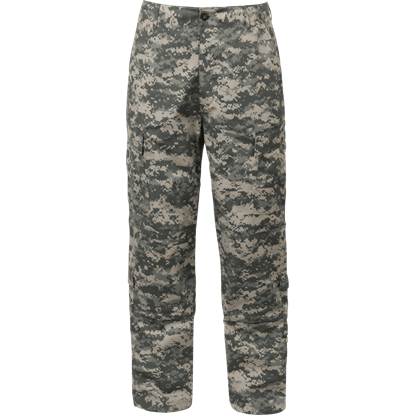 Many combine comfort with functionality with padded shoulders, adjustable straps, and drawstring waists. Our tactical wear makes a great choice when you face down the shambling hoards, so make sure to choose your gear now while there is still time! 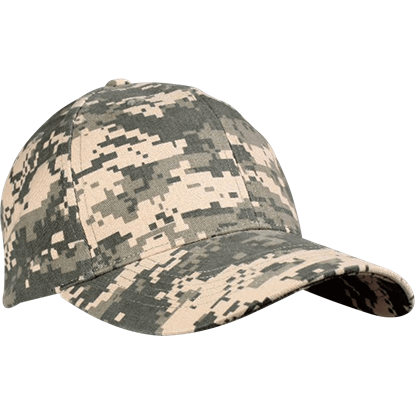 If you want to enhance your personal style with a new accent then the ACU Digital Low Profile Cap can be the solution. This original clothing item will impress your friends when you proudly wear it to your next social event. 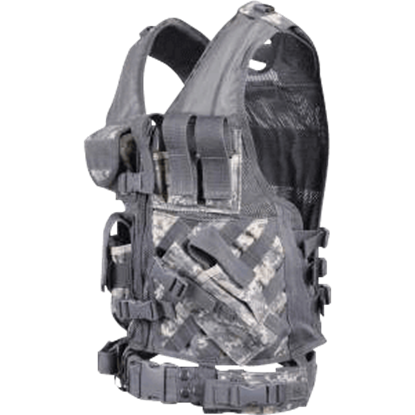 Step up your tactical game with the full customizable ACU Digital Rangers MOLLE Vest, which can be yours today. 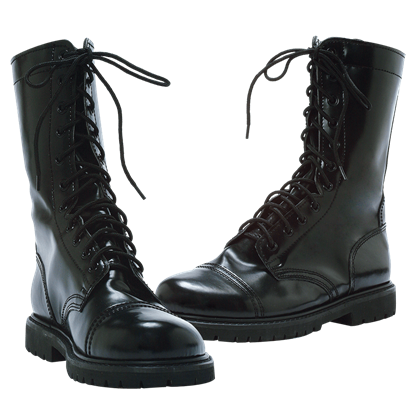 This innovative tactical equipment will become a treasured addition to your kit when you see the benefits for yourself. 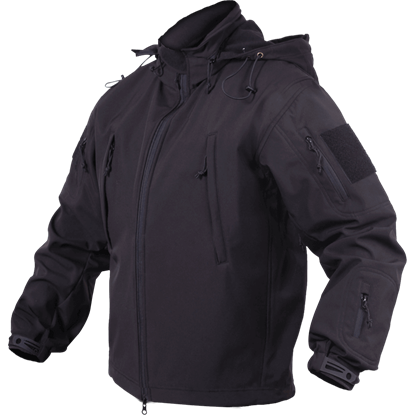 If you are undercover or simply a responsible citizen then the Black Conceal and Carry Jacket can be a great asset to your daily life. This subtle piece of outerwear will provide you with a stylish veil to carry your side arm. 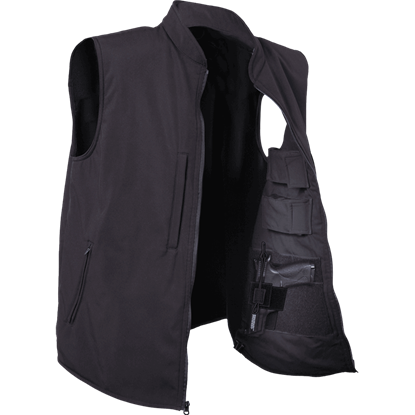 Now you can easily disguise your firearm with the Black Conceal and Carry Vest, which is as fashionable as it is functional. Step up your everyday carry with a subtle piece of outer wear which can provide you with true security. 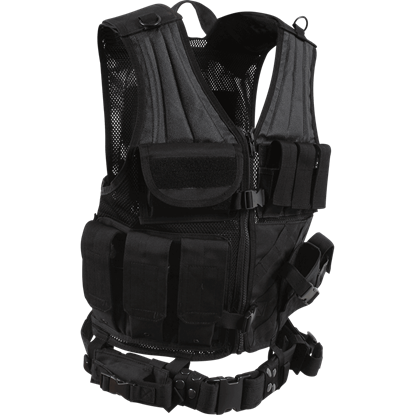 As you stack up behind the front door and you give the count to breach you can trust in the versatile Black Tactical Raid Vest. You have to trust the guns beside you and also the gear you have on when it comes to a time is life scenario. 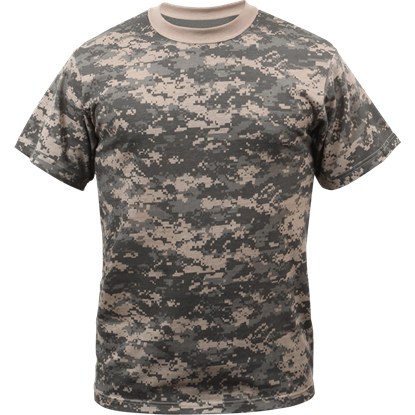 Hit the jungle with the right gear and eliminate your enemy with the Cross Draw ACU Digital Tactical Vest. 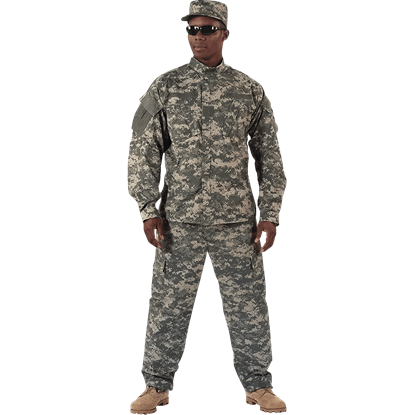 This innovative military gear will set you apart from the others and help you accomplish your mission safely and efficiently. Stack up outside the door and prepare to enter while wearing the versatile Cross Draw Black Tactical Vest. This item is ready to aid you during some room clearing of a drug den so purchase one for yourself while you can.